Get stylish with cool denim for your tablet in planet friendly style. Made from wholesome natural fibres, this classic denim sleeve will snugly fit your device while you are on the go. The wide pocket on the sleeve helps you fit in your accessories in addition to your tablet. The sling strap allows easy handling as you sling the sleeve on your wrist. Double it up as a casual clutch when inspiration strikes. 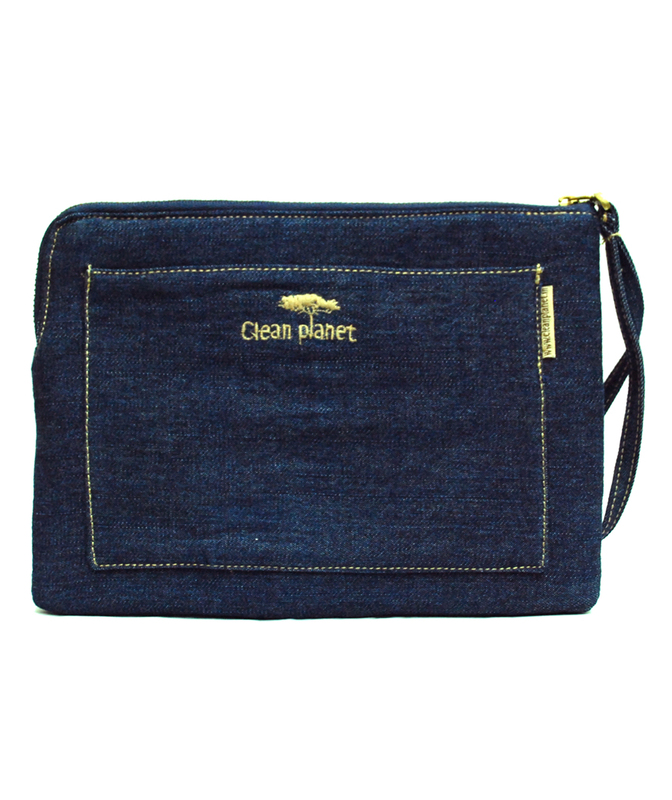 Complete your Eco attire with this super cool denim sleeve.